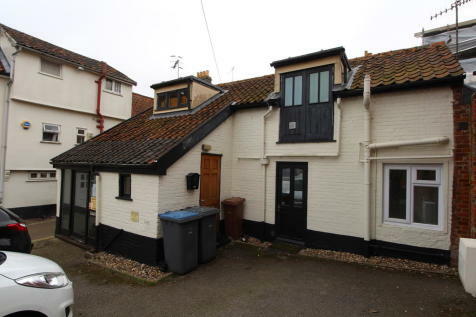 Prominent 62 cover restaurant unit, on Fromus Square, opposite Waitrose. Serviced office space, sizes from 250sqft to 1,500sqft. 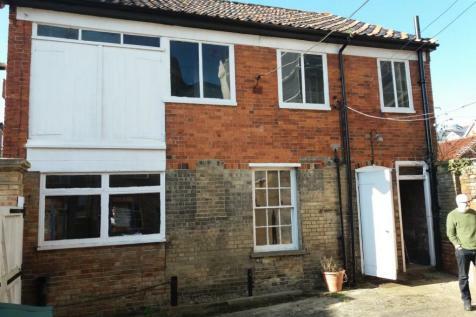 Small retail lockup in a highly sought after location, opposite Waitrose. 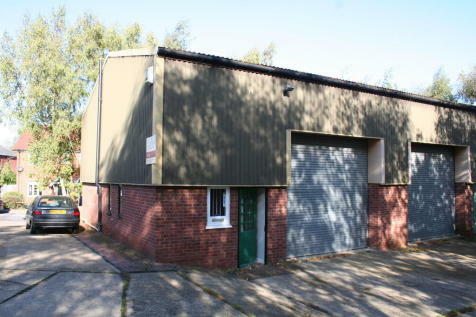 A modern industrial unit with office & mezzanine accommodation, located close to the centre of Saxmundham. 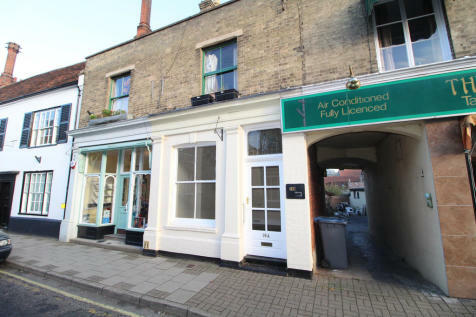 A ground floor retail unit or office premises located in a prime position along the High Street in the centre of the market town of Saxmundham.